We all know people who smoke cigarettes and have tried to quit. Some have success quitting cold turkey, others use the patch or gum, but a trend that has helped more people quit is the electronic cigarette. Kirk Henry; Founder of Clean Smoke, was a smoker for over thirty years. 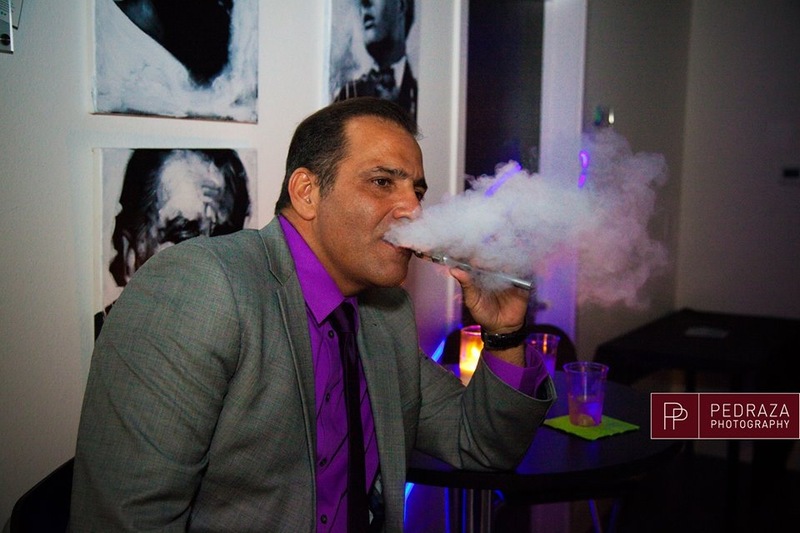 He quit successfully after using electronic cigarettes and e-liquids. 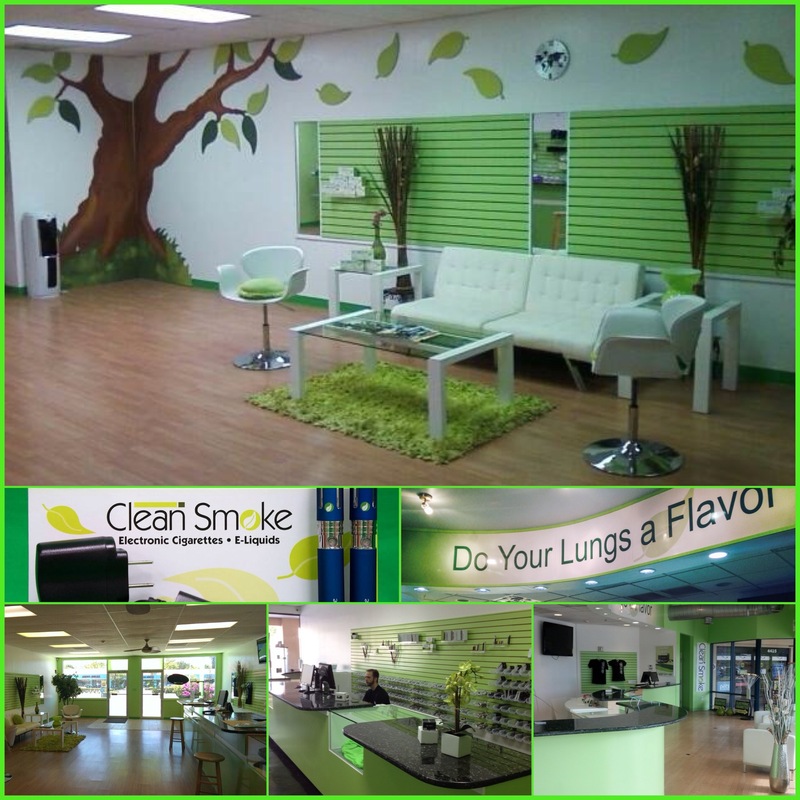 Having that kind of success inspired Henry to help others by opening his first Clean Smoke Electronic Cigarettes & E-Liquids store November 2011 in Sarasota, FL., “It helped me, I thought it could help anyone.” Since then, he has opened four stores in the surrounding area and two more in Miami, FL with several more planned. 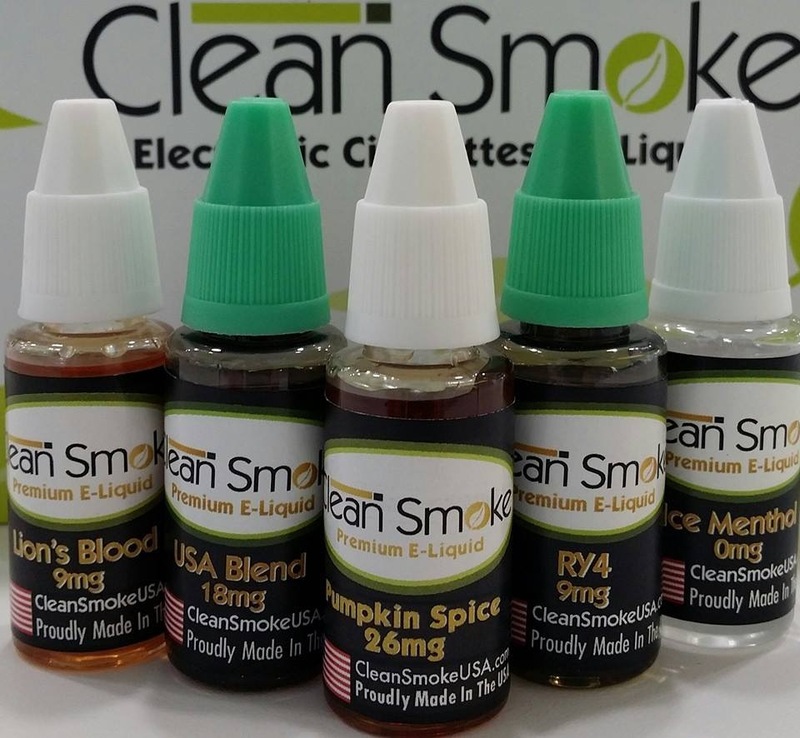 Clean Smoke is introducing a premium line of USA made Organic Liquid in April 2014. “Some people find the Organic VG (vegetable triglyceride) vs PG (propylene glycol) is easier on the throat, smoother and it producers a denser thicker vapor,” Henry says,“People vape it because they are trying to be health conscious. They don’t understand that PG is not bad for you either.” What flavor is Henry’s favorite, “Black Cherry, but I am a tobacco guy, my employees like Cinnamon Red Hot.” Pricing is a bit more at $9.99 compared to the non-organic at $7.99, still less expensive than the normal pack of cigarette. Clean Smoke Founder, Kirk Henry. What separates Clean Smoke from their competition is their commitment to the customer. Quitting isn’t easy and is a scary process, Clean Smoke employee’s take the time to ask each new customer questions that will help them decide what liquid and starter kit is right for them. 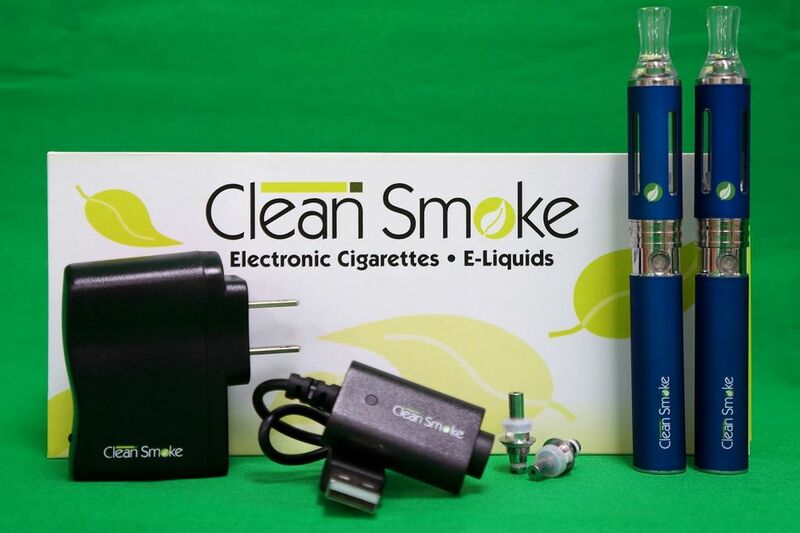 Each customer is given attention needed to make them comfortable, there are even How To Videos on their website http://www.CleanSmoke.com that instruct them through setting up their starter kit, cleaning the equipment, trouble shooting and more. 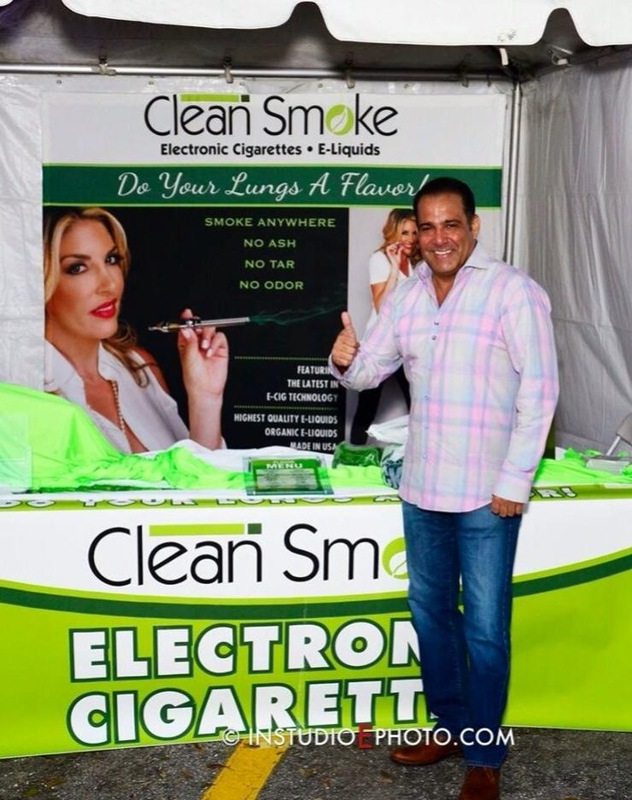 Recently Clean Smoke has been given the green light to start franchising, “it’s a turn-key operation,” says Henry, “With several inquiries from across the country, people see the potential in this billion dollar industry.” Yet, there is more that goes behind a successful operation; like countless hours on the phone skyping with manufacturers, but Clean Smoke has bottled it and made it available for those wishing to capitalize and share in their success. Many customers come into the store and quit right away with the e-cigarette, and other use it as an alternative to help ween them off cigarettes. Although they haven’t been approved by the FDA yet, they have helped thousands of people live a healthier lifestyle. If you want to make the switch, Clean Smoke products can be found locally in gas stations, convenient stores and in any of their store fronts in Bradenton, Brandon, Sarasota, North Miami Beach and South Beach Miami. 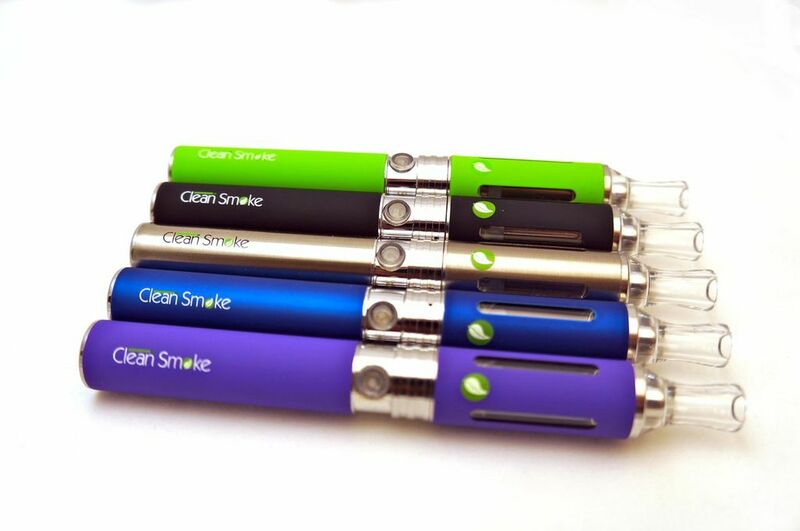 You can also purchase products online through their website www.cleansmoke.com shipping anywhere in the USA. Find Clean Smoke on Twitter, Instagram, Google +, Foursquare, Facebook and YouTube. That is awesome Graham!!! Congratulations. Yes there are That’s exactly the caniimotbon I’m using myself.I try to minimize any possible health risks left by inhaling too much nicotine.Electronic cigarette cartridges usually come in 5 different strengths: VERY HIGH, HIGH, MED, LOW, ZEROJust use ZERO nicotine cartridges and that’s it.